A very merry and blessed Christmas to all of you, our dear friends! As we join with Our Lady in adoring the Infant Savior be assured of our prayers for each of you before Jesus in the Most Blessed Sacrament. 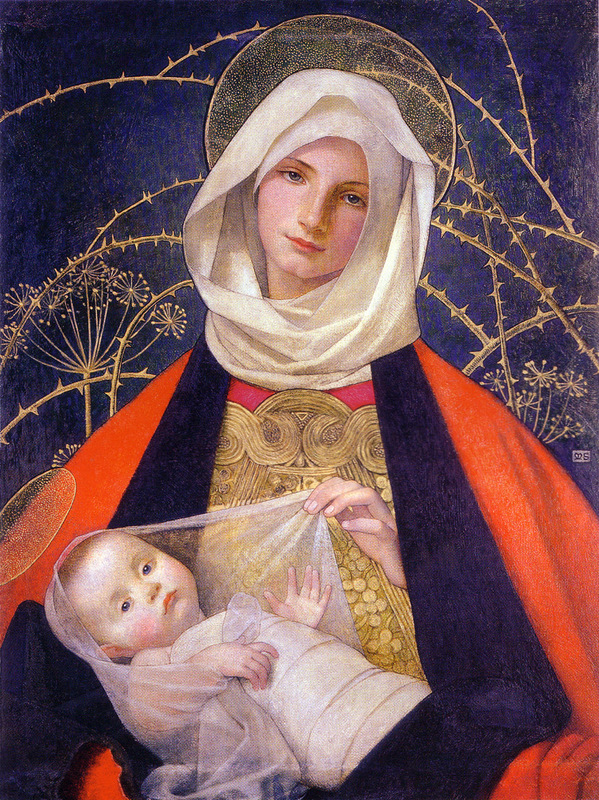 This entry was posted in Christmas, Pope Francis and tagged Christmas, Madonna and Child, Marianne Stokes by texasnuns. Bookmark the permalink.